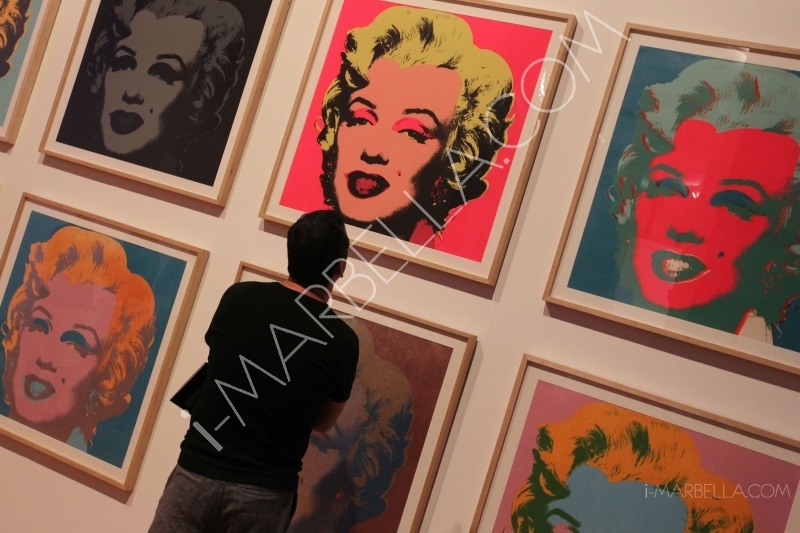 The works of Andy Warhol, the man who defined pop art movement in the 20th Century, are coming to Marbella this summer! Guarnieri Group in collaboration with Dellart and Coastfield Project will organise a unique exhibition to their clients, bringing 20 original artwork of the creator of the POP ART to Marbella. 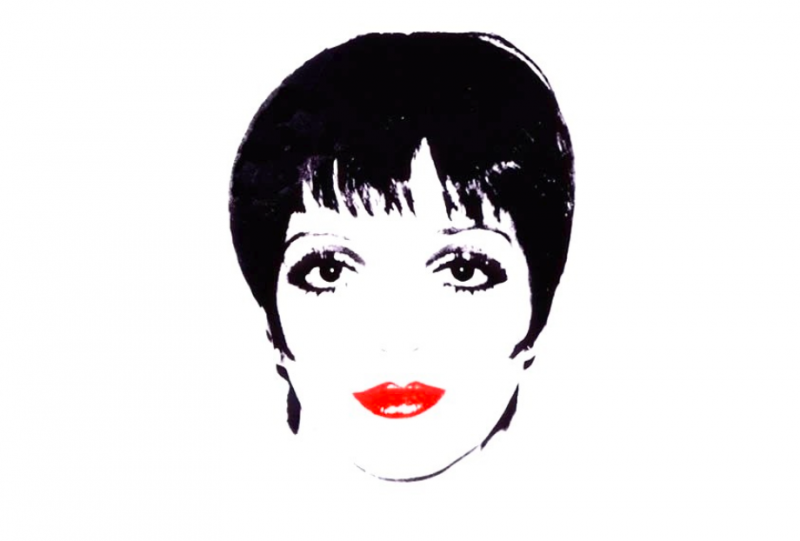 The exhibition will take place during the summer and it is called ANDY WARHOL at CARS AND ART. This exhibition will be from mid June to mid September. Private viewing by reservation. Opening party invitation will be sent in few weeks. The press conference will be during the Marbella Luxury weekend. Further information please do not hesitate to contact me.